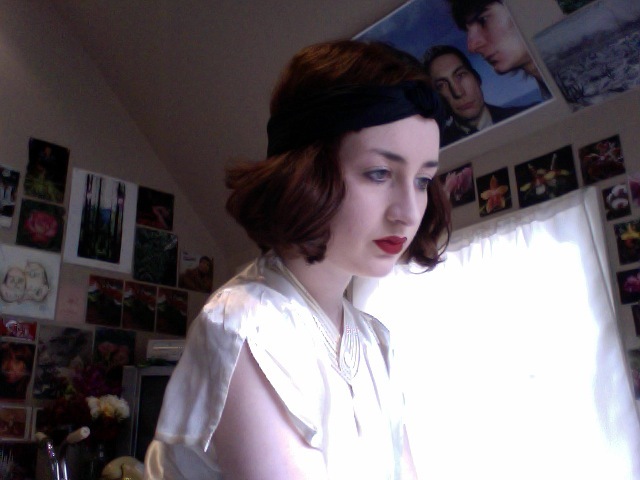 Inspired by 'Midnight in Paris' I decided to dress up 1920s style today. It seems the more dissatisfied I am with reality, the further back I regress into time periods, into the safety of the past haze. I like the idea of ambiguity in time, the idea of possessing the ability to create a time slip. 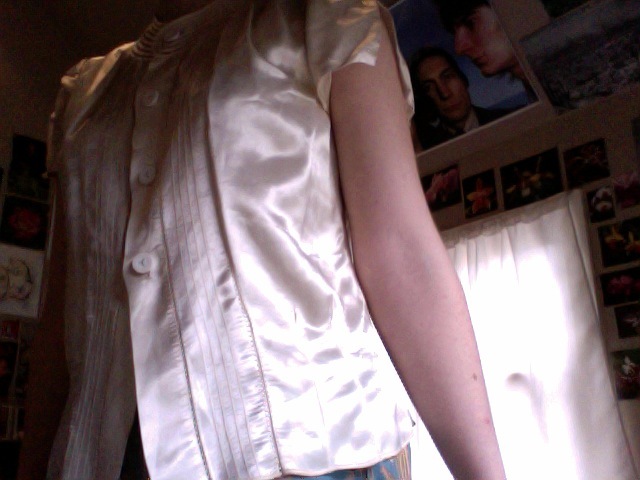 Through my choice of outfits I can concoct strange, hybrid time periods. and we danced upon her grave"
You look lovely. With your skin, I'd be wearing red lipstick every day. I do the same retreat into the past, but not so far as decades. I retreat into my past--trying to remember and replicate a time when I was happier. I hope the dissatisfaction doesn't last for too long. Well thank you! My skin is so pale.. I do usually wear red lipstick, every day! It's a staple. About the dissatisfaction - I feel like it comes in waves, but always exists, unfortunately. But, I think ultimate satisfaction would be worse because then we'd have nothing to yearn for or hope for or anything... hmm cest la vie!